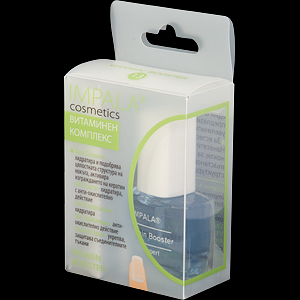 Vitamin A Palmitate – Hydrates and helps improve nail suppleness, activates the formation of keratin. Vitamin E Acetate – Hydrating, anti-oxidizing. Vitamin B derivative – Hydrating. Vitamin C derivative – Anti-oxidizing. Argan oil – Fortifying, protects the the connective tissue.